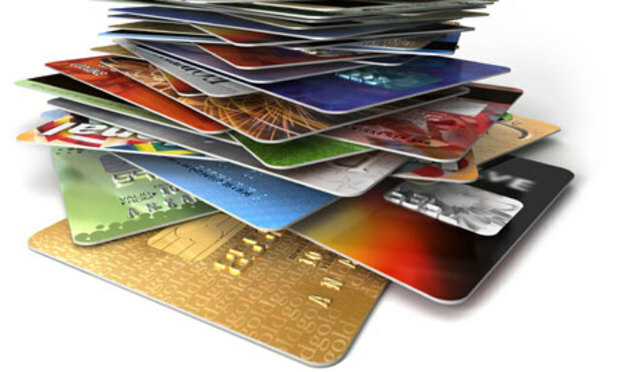 ALL TYPES OF PLASTIC CARDS. 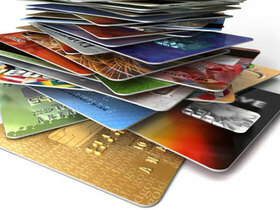 Loyalty cards, discount cards, gift cards, ID cards, passes and other cards. Card can be adapted to customer needs by adding a variety of additional features, bar code, magnetic stripe, numbering (flat or embossed) card with contact or contactless (RFID) chip.